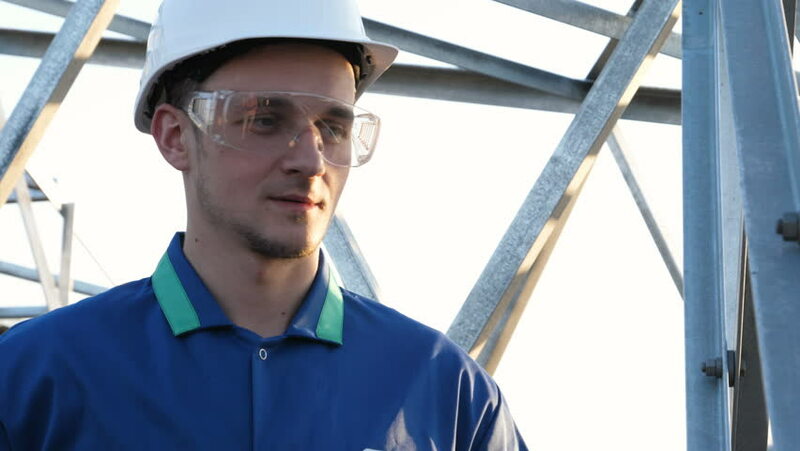 The builder or engineer, in a blue robe, in a white helmet, check the technical review for strength, prepare to install electric poles, an electric tower, energy, workers. 4k00:14close-up, portrait of a male worker of cleaning service, in blue overalls, with headphones, , Cleaning, washing Windows by special mop, enjoying his work and music. 4k00:11Serious Seaman Pulls the Thick Rope during Traveling on the Ship. Shot on RED Cinema Camera in 4K (UHD). 4k00:28A young handsome (male) biologist or agronomist, takes analyzes of moisture leaves, dna, pipette, in a white coat, goggles, blue rubber gloves, walks across the apple tree. 4k00:14A young handsome (male) biologist or agronomist, takes analyzes of moisture leaves, dna, pipette, in a white coat, goggles, blue rubber gloves, walks across the apple tree.